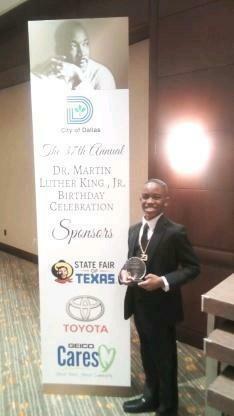 Lancaster ISD congratulates Rosa Parks Millbrook Elementary fourth grade student Christopher Spillman for winning the elementary division of the Dallas Martin Luther King, Jr. Commemorative Week Essay Contest. “It made me feel like I could do anything,” remarked an excited Spillman as he shared that this competition could be the start of a tradition. Hosted by the Martin Luther King Jr. Community Center, this contest is held annually and has four student divisions - elementary, middle, high school and undergraduate. The news of his win brought extreme joy to Rosa Parks Millbrook Elementary Principal Yvonne Thornton and the entire campus. Thornton also stated that the win has truly left an impression on Spillman's classmates and even his teachers. 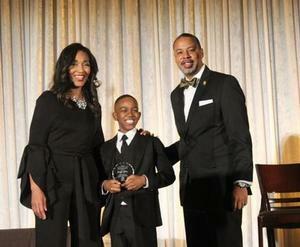 Spillman was acknowledged at the 37th Annual MLK Awards Gala. 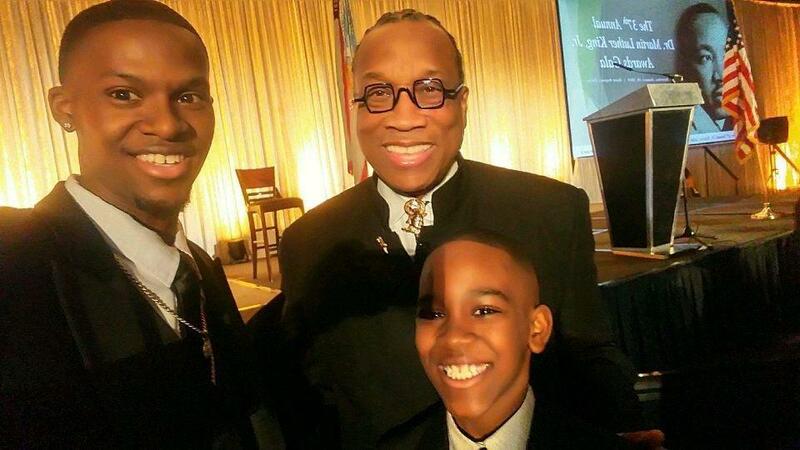 The theme of the evening was "Reconciliation: Moving the Dream Forward" and featured keynote speaker Dr. Michael Eric Dyson and a special performance by Sunday Best winner, Crystal Aikin. 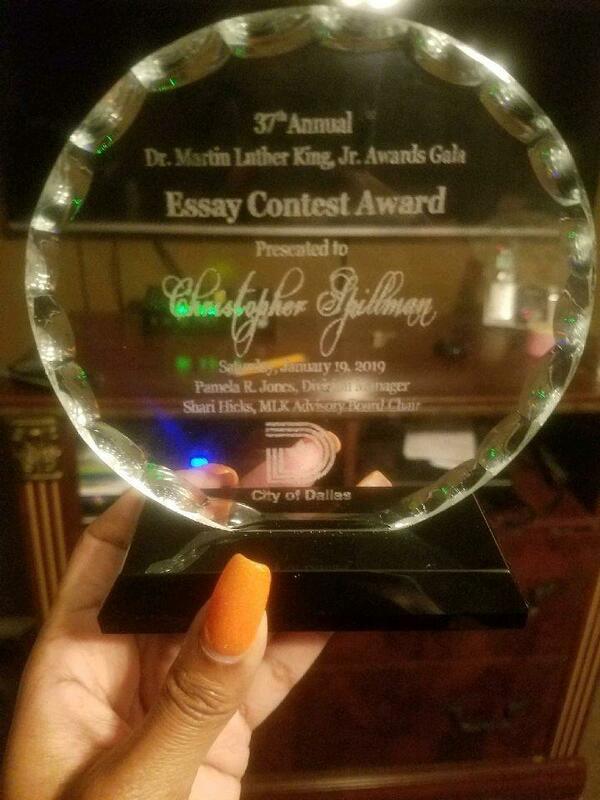 The focus of the 2019 essay was what effect the work Dr. Martin Luther King Jr., had on your community.